Tuning up for our next show, hope to see you there! March 29, 2019 by Lena Archer. Last chance to see Night Radio this year. 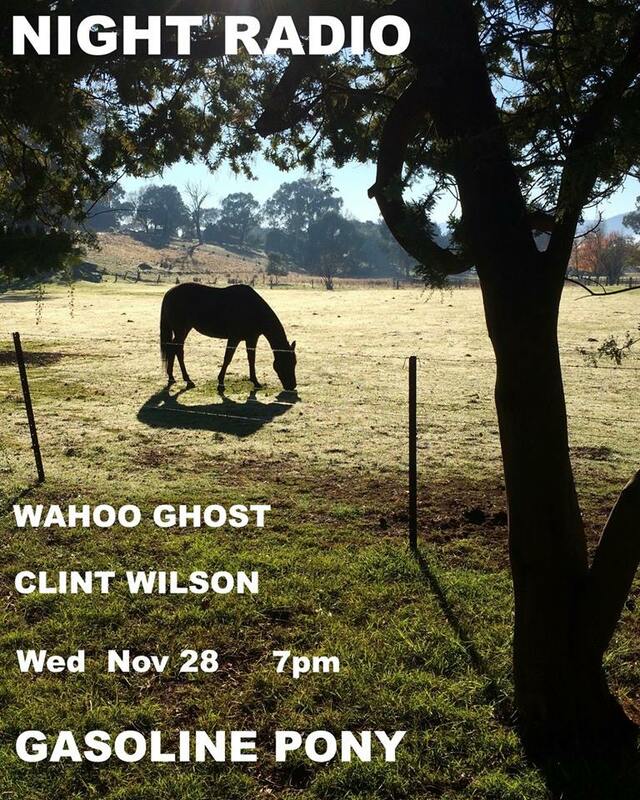 We'll be at our favourite venue, Gasoline Pony, on the 28th of November. November 23, 2018 by Lena Archer. Tonight! 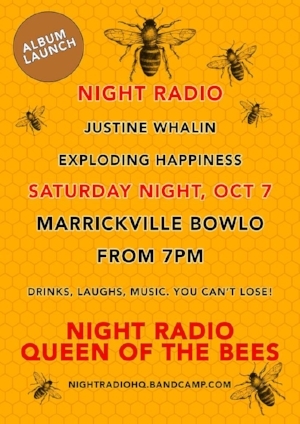 NR at Marrickville Bowlo! See you all there! October 7, 2017 by Lena Archer. July 29, 2017 by Lena Archer. Night Radio Album Teaser - "Haunted Trees"
November 27, 2016 by Lena Archer.